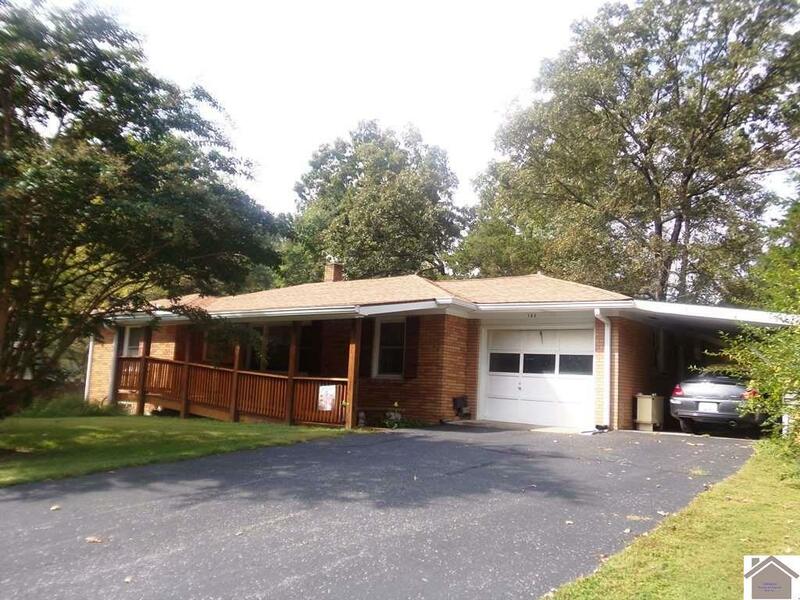 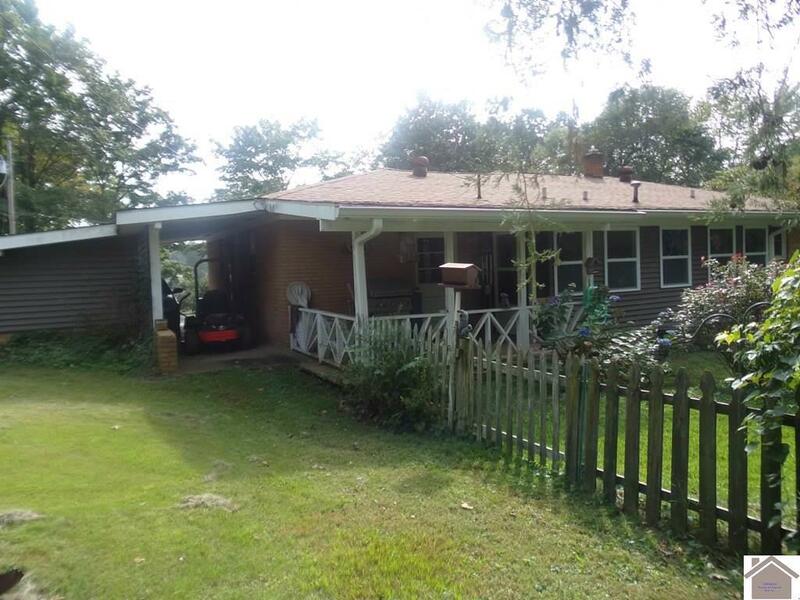 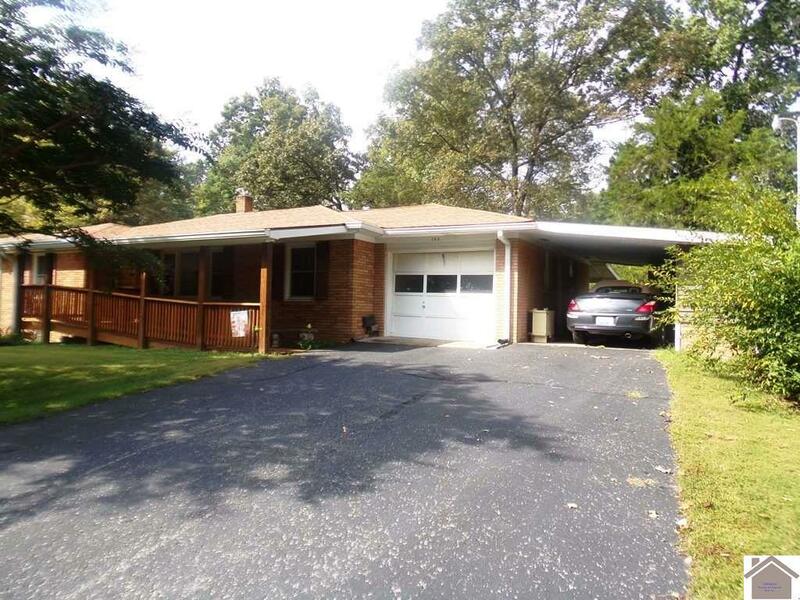 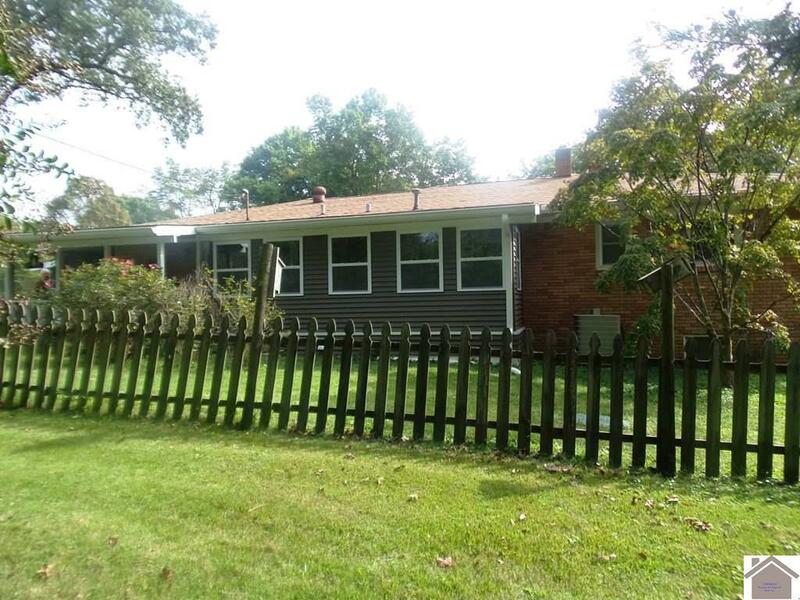 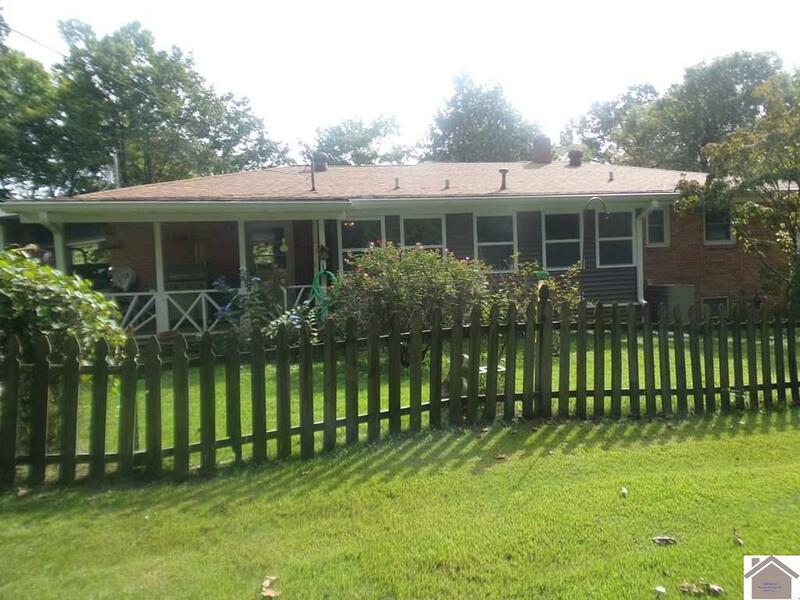 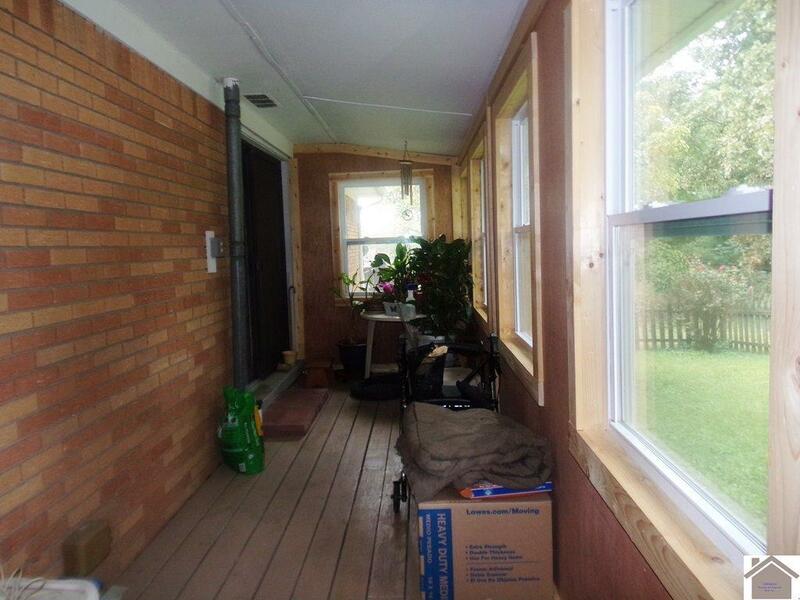 Brick home with full finished basement ( the ceiling height is 6"10"). 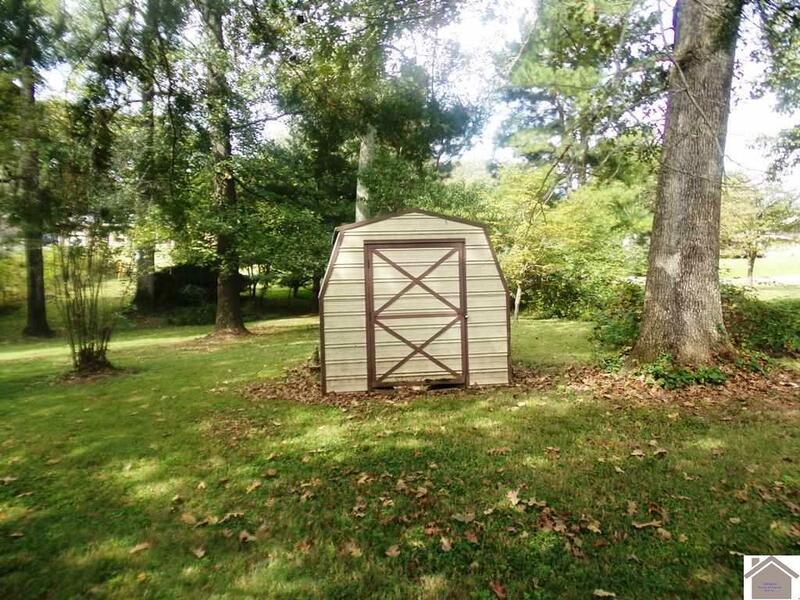 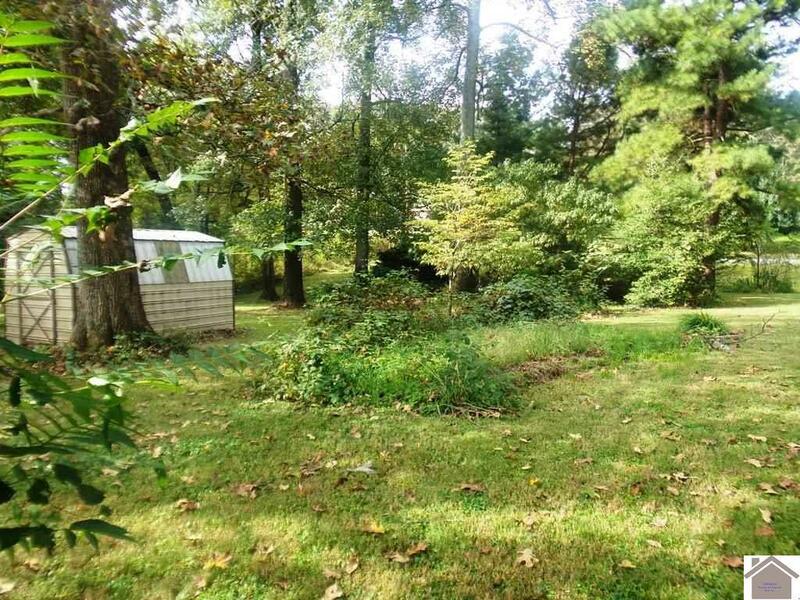 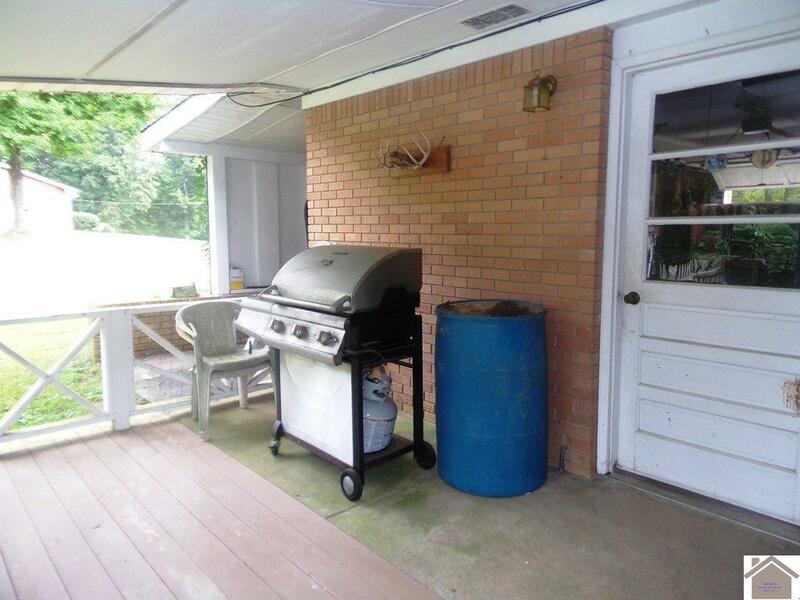 Located east of Cadiz and near I24, this home has partially fenced back yard for dog, covered porch area in front and back. 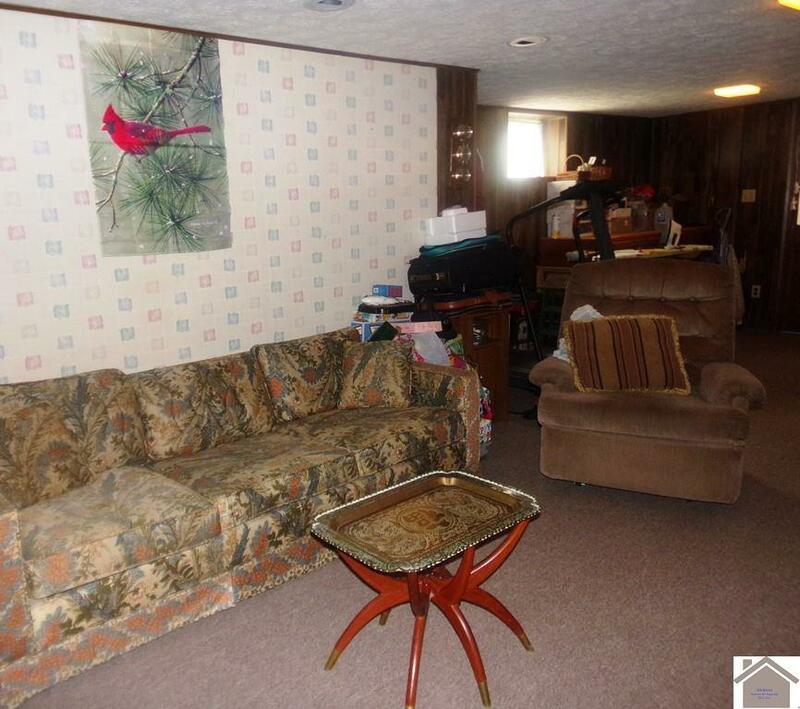 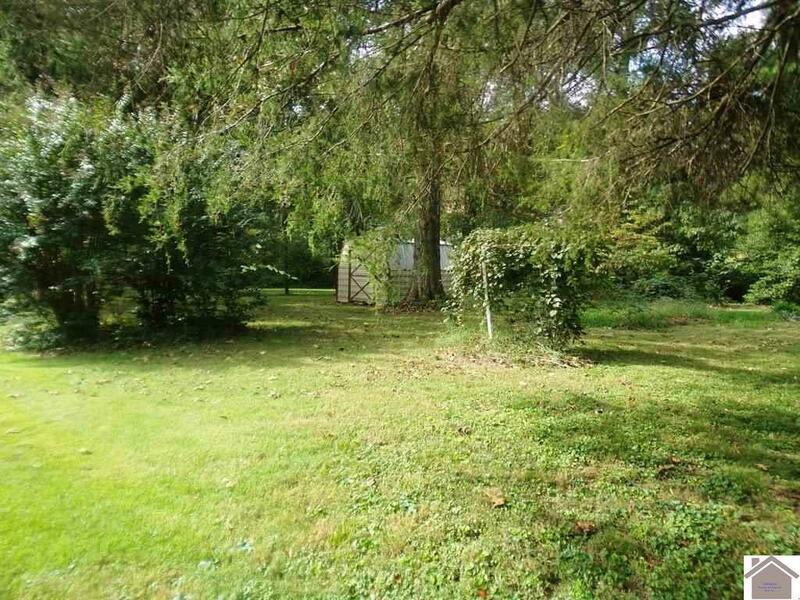 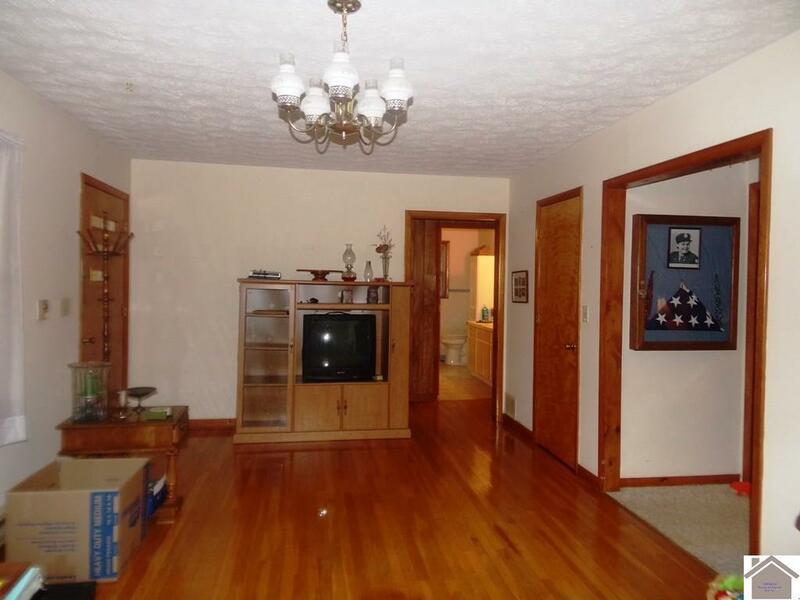 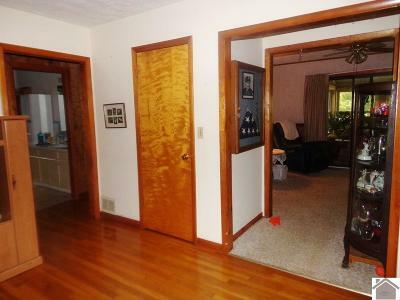 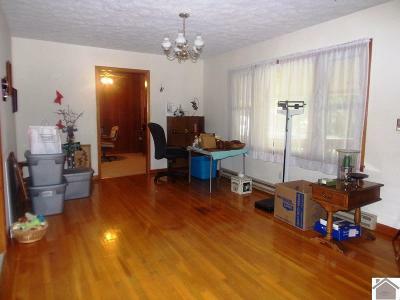 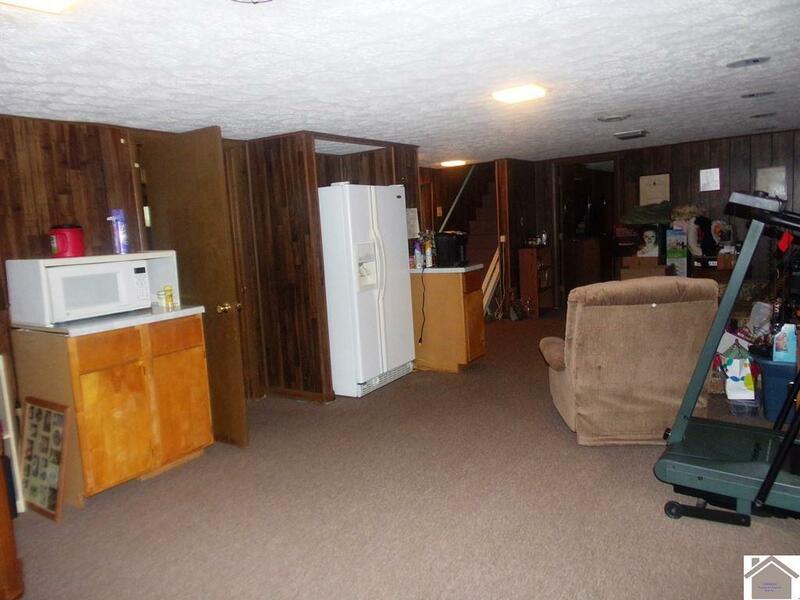 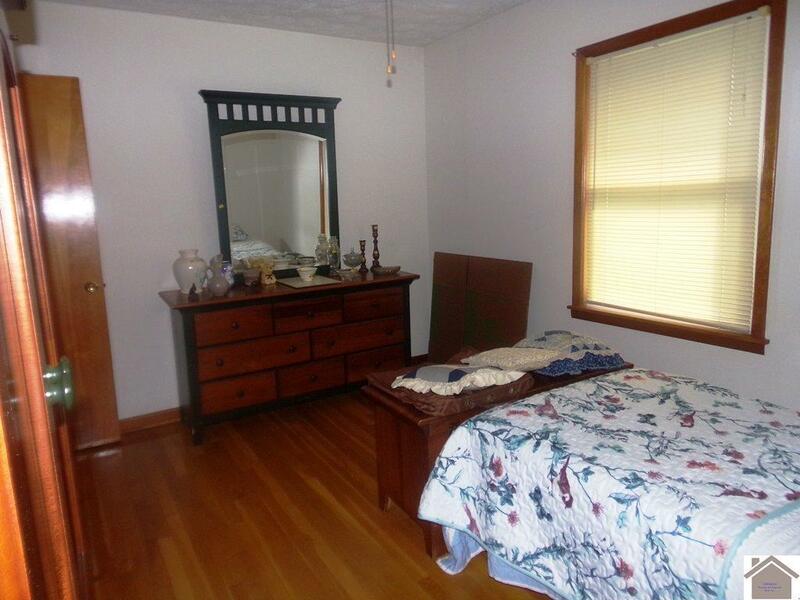 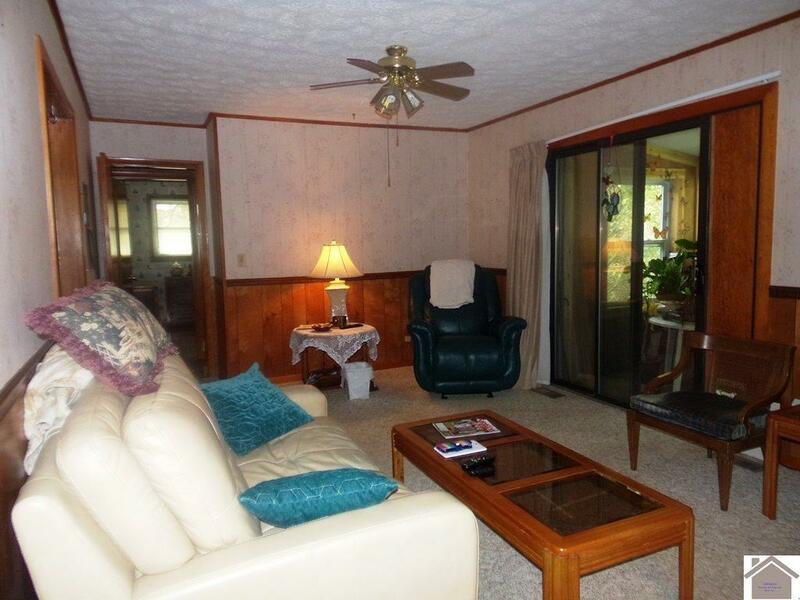 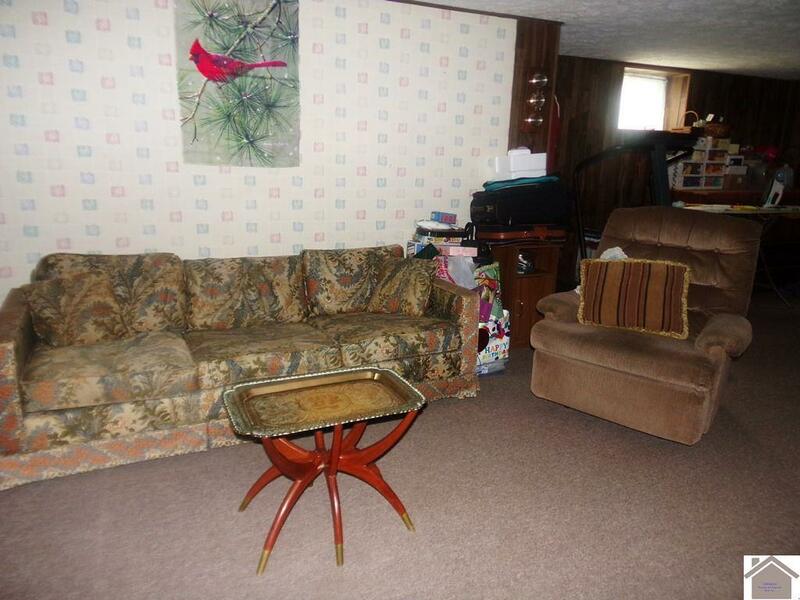 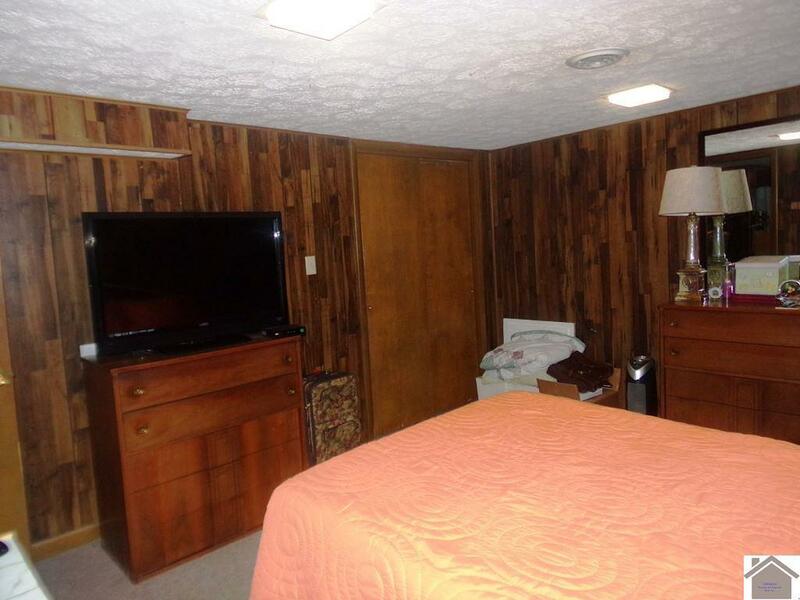 2 Br, 1 1/2 Ba on main level, formal living room and den area. 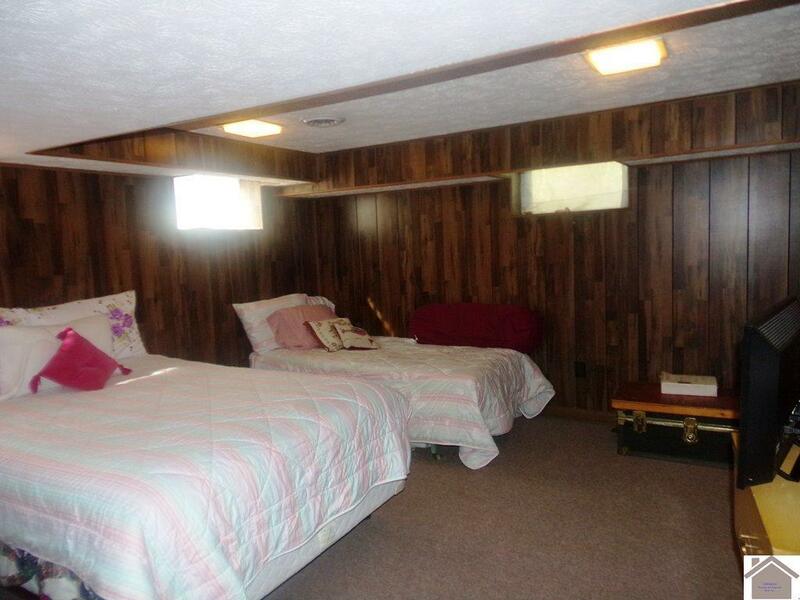 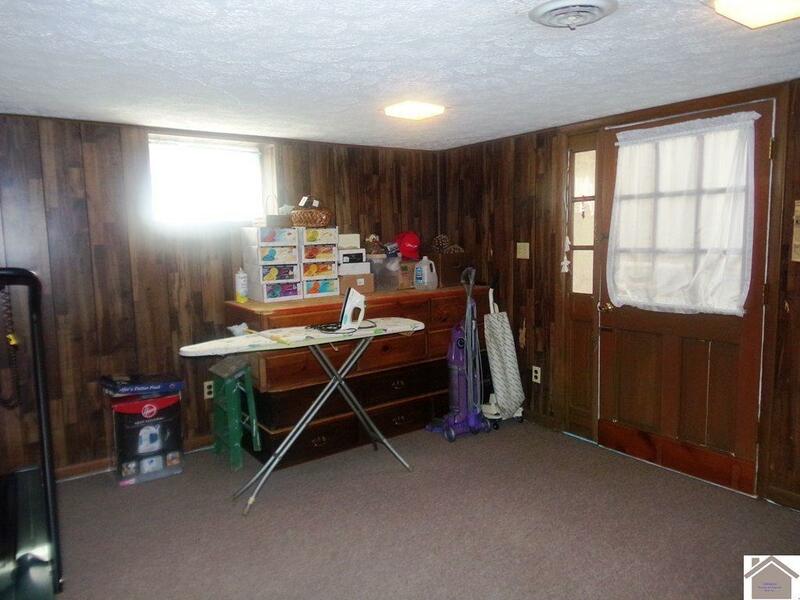 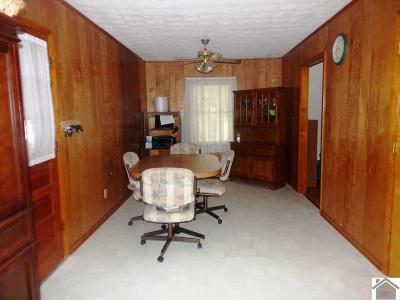 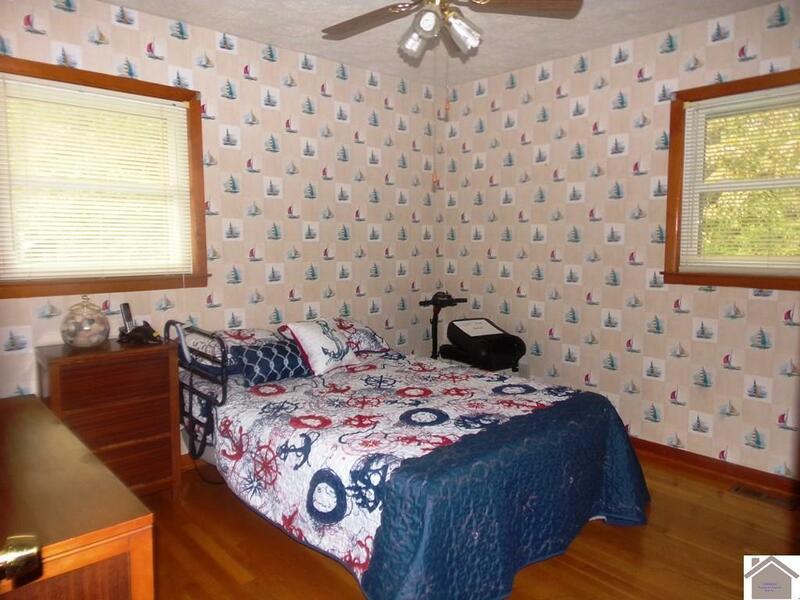 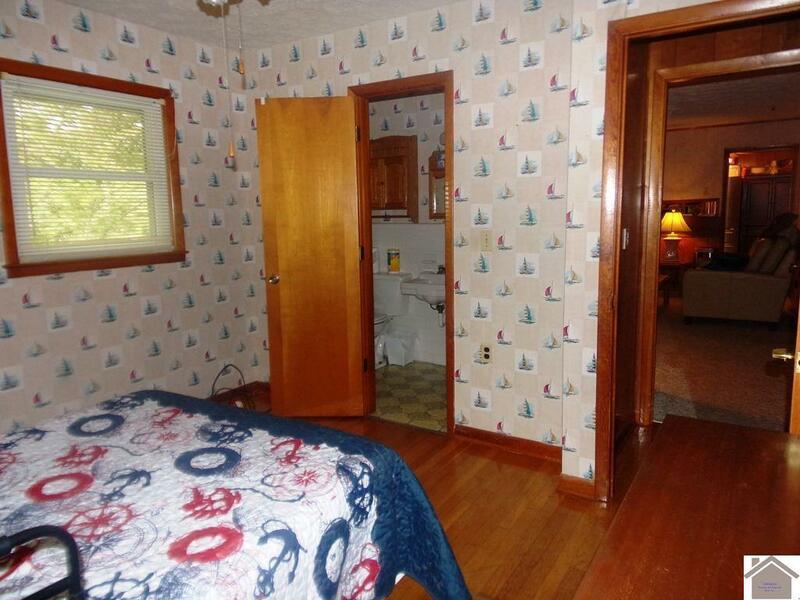 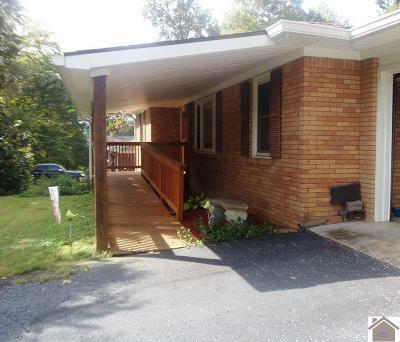 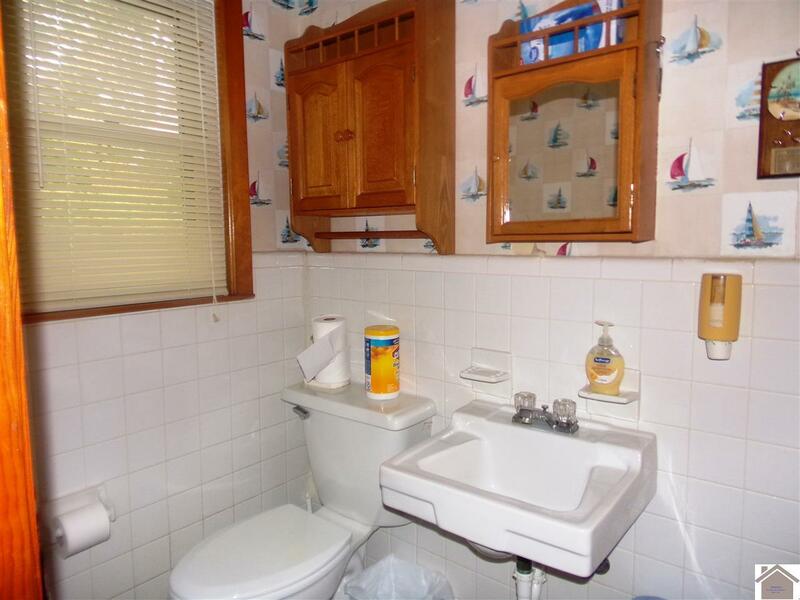 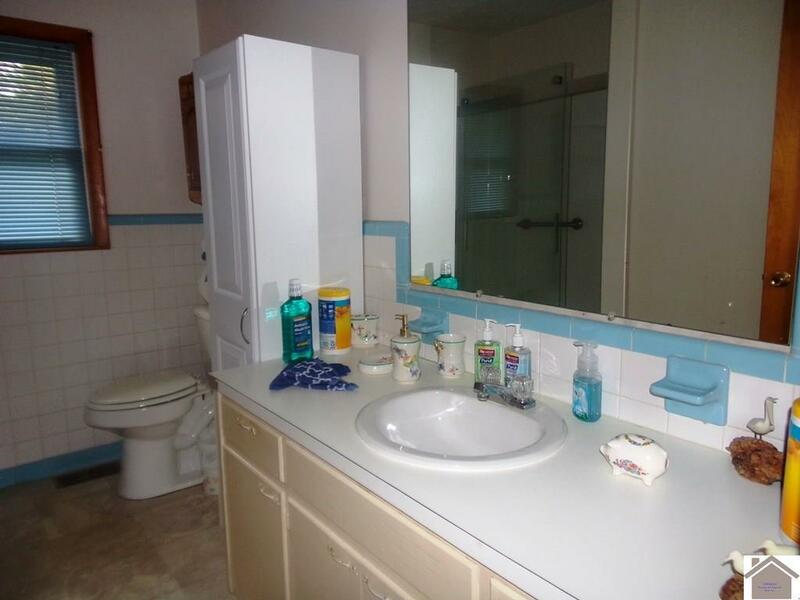 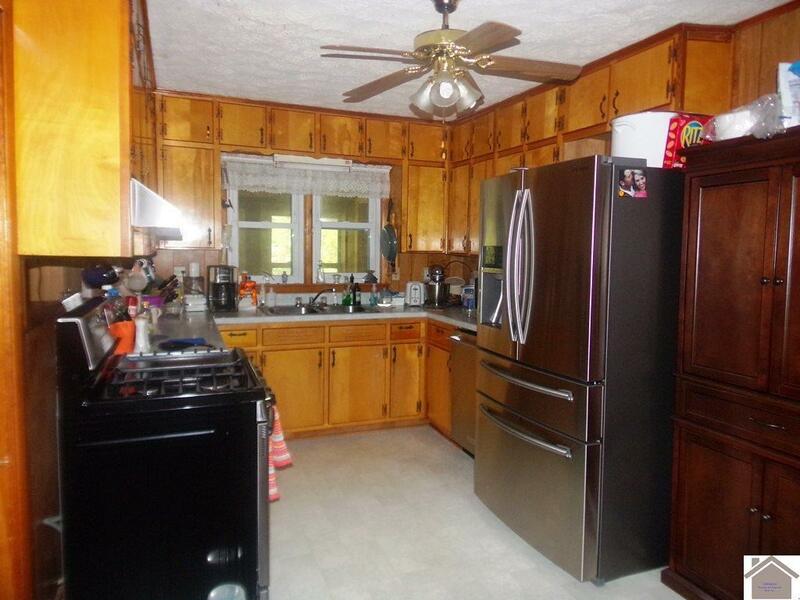 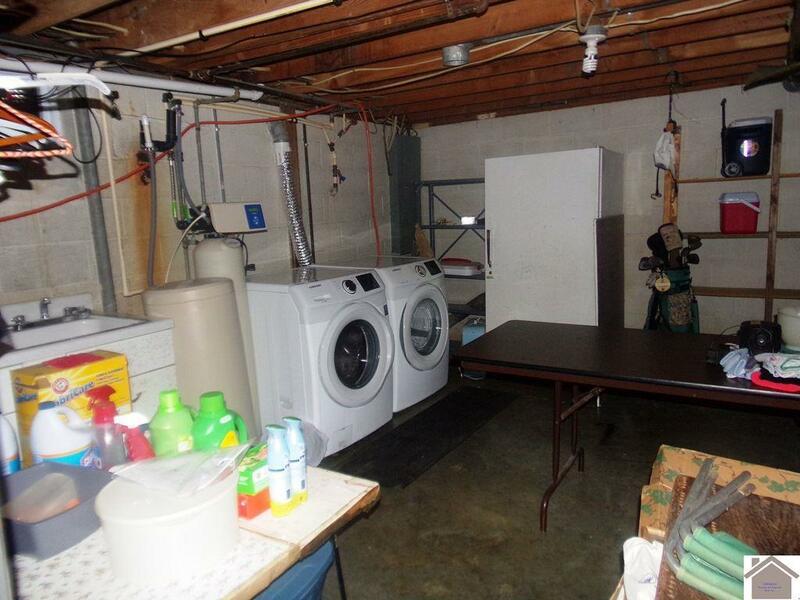 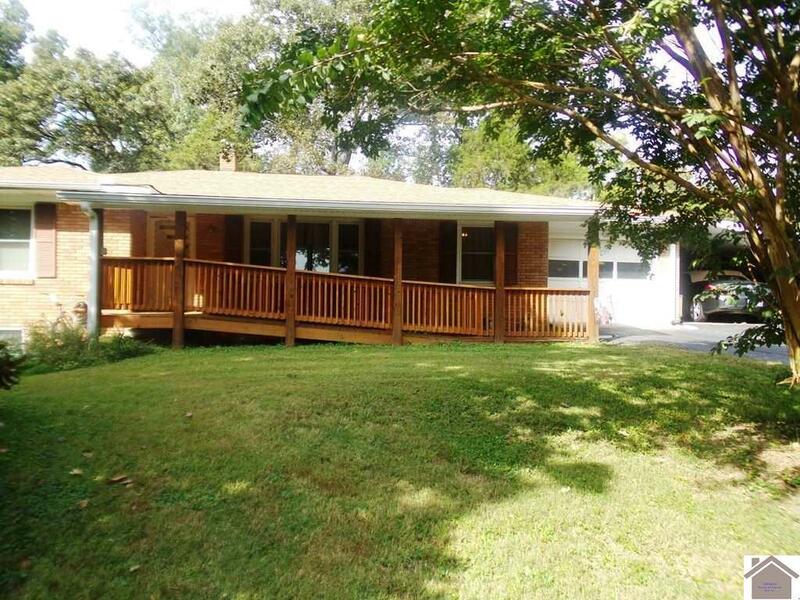 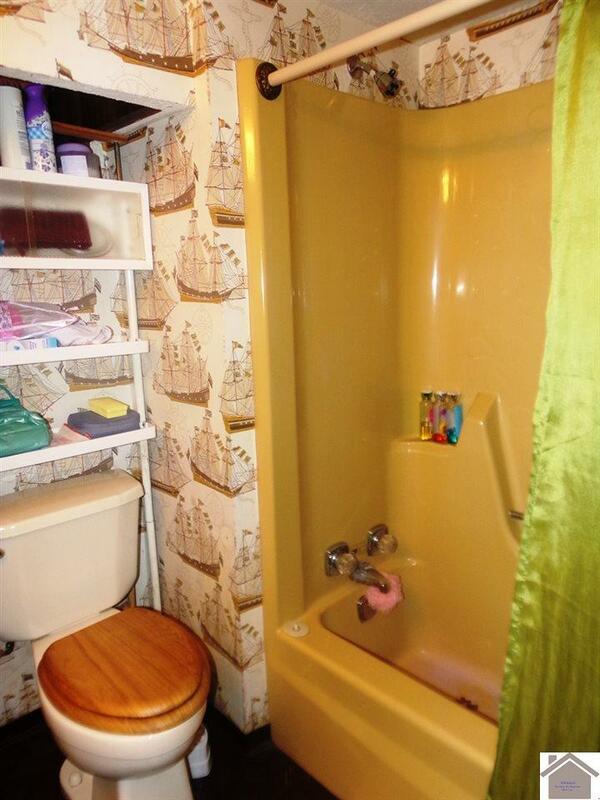 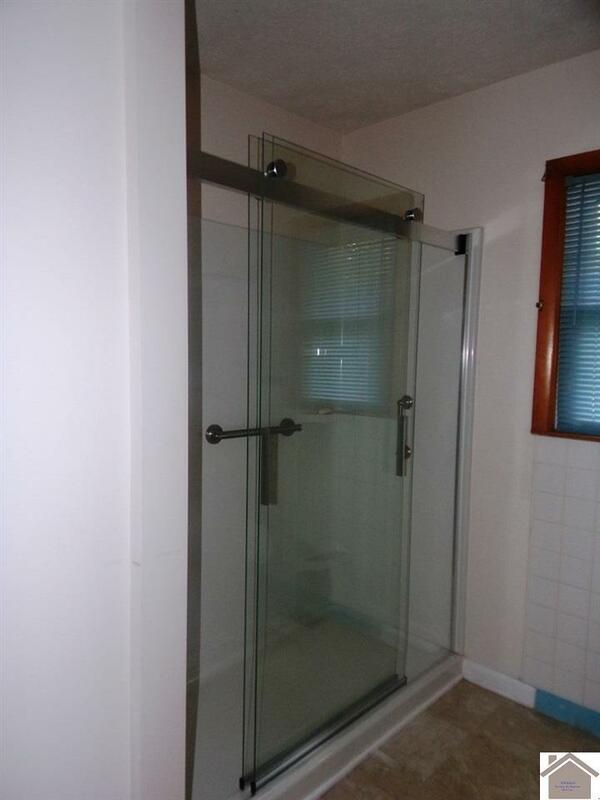 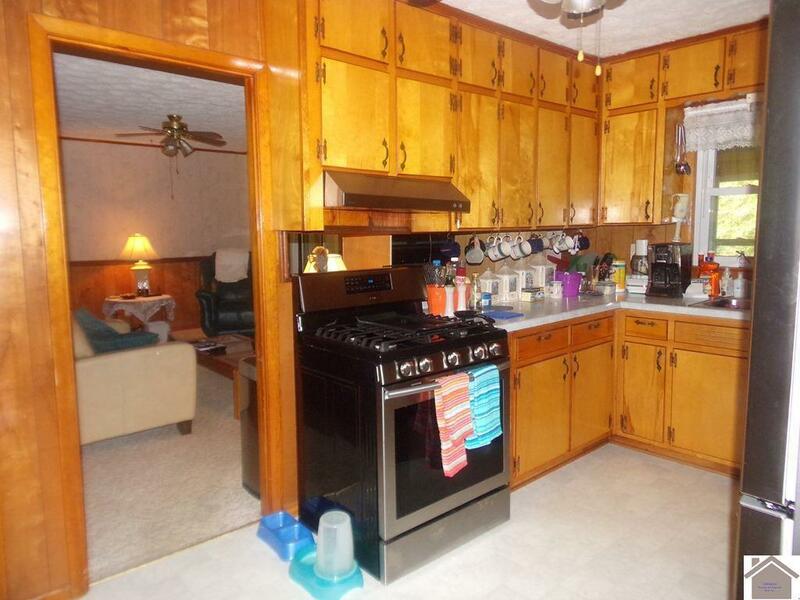 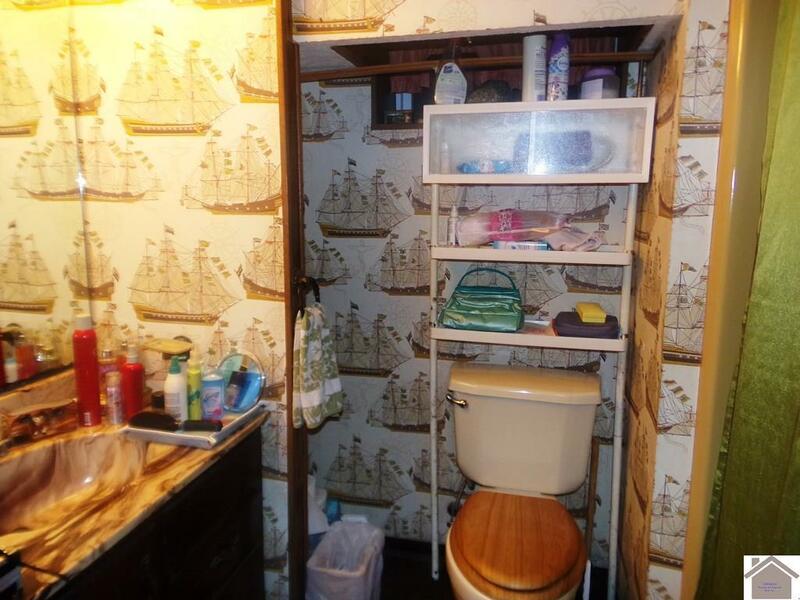 Lower level has full bath, 2 Br., laundry and den or crafting room.